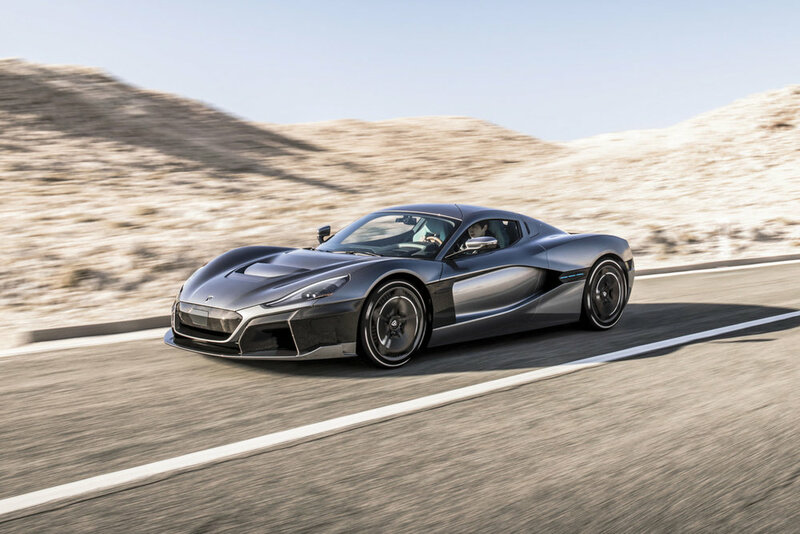 At this years Geneva Auto show, Rimac has taken the opportunity to introduce the world to their first true production car, the C-two. A follow up to their first car, the Concept_One, the C-Two utilises all the knowledge from its predecessor and implements the very best materials and custom in-house technology to create something sure to create a shift in the paradigm of electric hypercars. Underneath the C-two’s aerodynamic exterior leis some of the most advanced technology available. 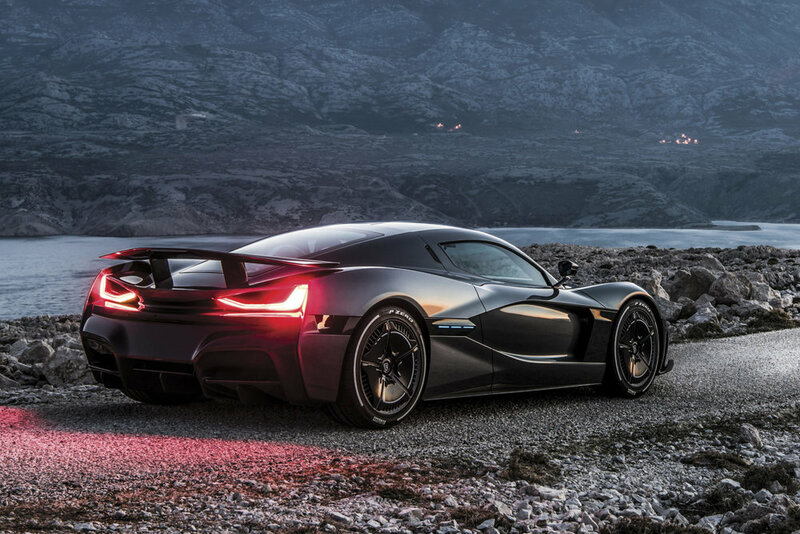 This allows the hypercar to reach unbelievable specs. A top speed of 412 km/h, 1,914 hp, a torque of 2300 nm, and perhaps the most impressive of all, a 0 to 60 time of 1.85 seconds. It’s innovative battery pack and thermal management allows for two full laps around the infamous Nürburgring at full power, with negligible performance dip.